The San Jose Police Department is investigating a police shooting that involved an officer with the Santa Clara County Sheriff’s Department. According to SJPD spokesman Sgt. 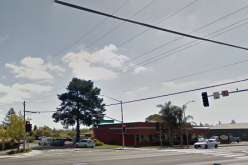 Jason Dwyer, the unnamed deputy was on routine patrol in the area of Park Avenue and Sunol Street in San Jose when he spotted a suspicious vehicle at about 11 a.m. Saturday. “As the deputy approached the vehicle to contact the occupant, the dispatcher advised him that the vehicle was stolen,” Dwyer explained. 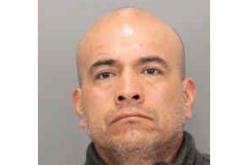 Dwyer said the suspect, identified as 37-year-old Omar Muhdi of San Jose, “displayed behavior that the deputy considered threatening,” and the deputy fired multiple rounds, but did not strike Muhdi. Muhdi then fled on foot to a nearby industrial yard on Montgomery Street where a search team was able to locate him hiding in some bushes, according to Dwyer. 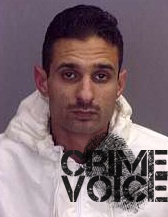 Muhdi was booked into Santa Clara County Jail on charges of auto theft, possession of stolen property, and a parole violation. The deputy has been placed on routine paid administrative leave pending an investigation of the shooting. 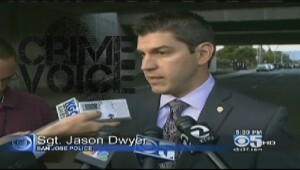 The incident is being investigated by SJPD, Dwyer said, because it occurred in the department’s jurisdiction. This was the second officer-involved shooting involving sheriff’s deputies in three days. On Thursday morning, deputies shot and killed Shareef Allman, a man believed to have gone on a violent and deadly shooting spree on Wednesday. 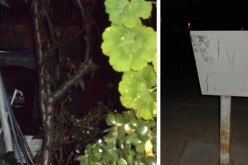 That incident resulted in a 24-hour manhunt involving several police agencies, as well as the U.S. Marshal Service and the FBI. Anyone with information on Saturday’s incident is urged to call Detective Sgt. Dave Gutierrez or Det. 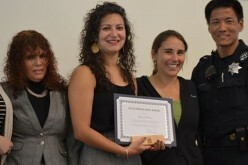 Brian Spears of the SJPD’s Homicide Unit at (408) 277-5383. Those wishing to remain anonymous can contact Silicon Valley Crime Stoppers at (408) 947-STOP (7867) and may be eligible for a reward.